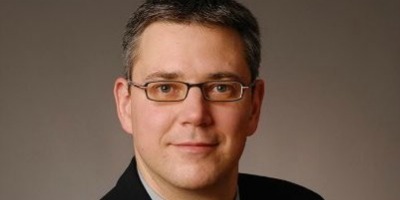 Michael Vogel began as a Security Consultant in the Smartcard industry in Germany in 2001. His work has spanned several CC certifications and Conformity Assessments for Smartcard products, Security Concepts as well as CC Site Certifications. In 2014 he joined Huawei as Security Certification Architect and is currently the deputy chair of the Network iTC as well as the leader of the Network iTC’s interpretation team (NIT) and TLS working group. Since 2016 he is a member of the CCUF Management Group.